Back to the school topic... There is a perfectly themed stack out now by DCWV called "Homeroom". If you know anybody in grades K-12, you will get a ton of use out of this stack. 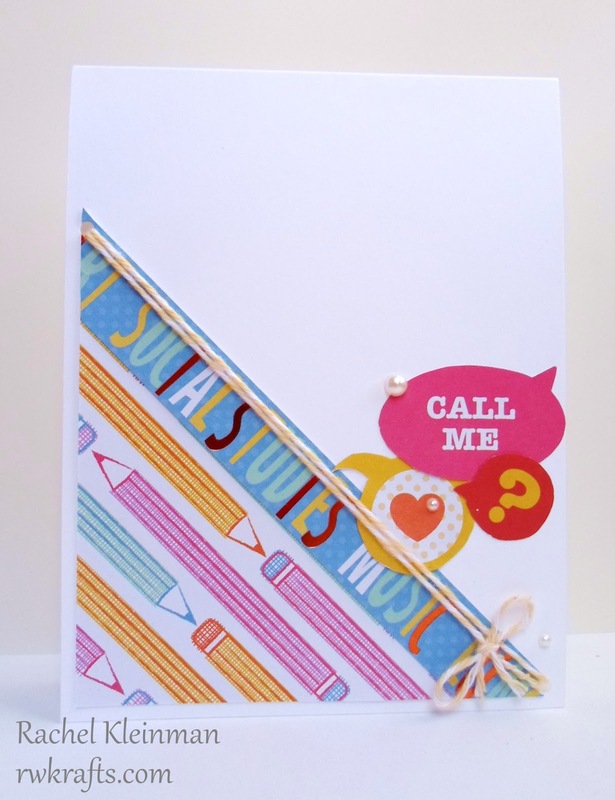 (1) Fold card from white cardstock. (2) Trim the pencil paper into large triangle; trim a strip of school subject paper and adhere to triangle. 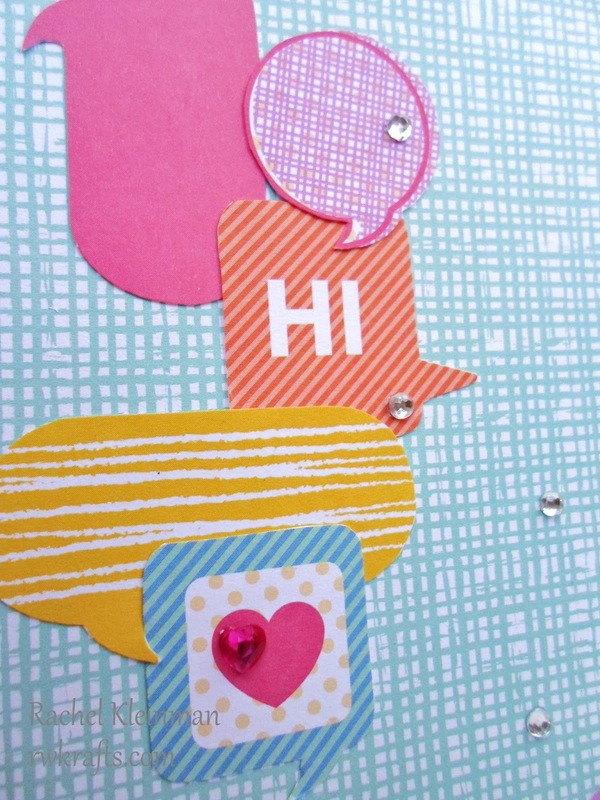 (3) Cut speech bubbles and glue onto card. 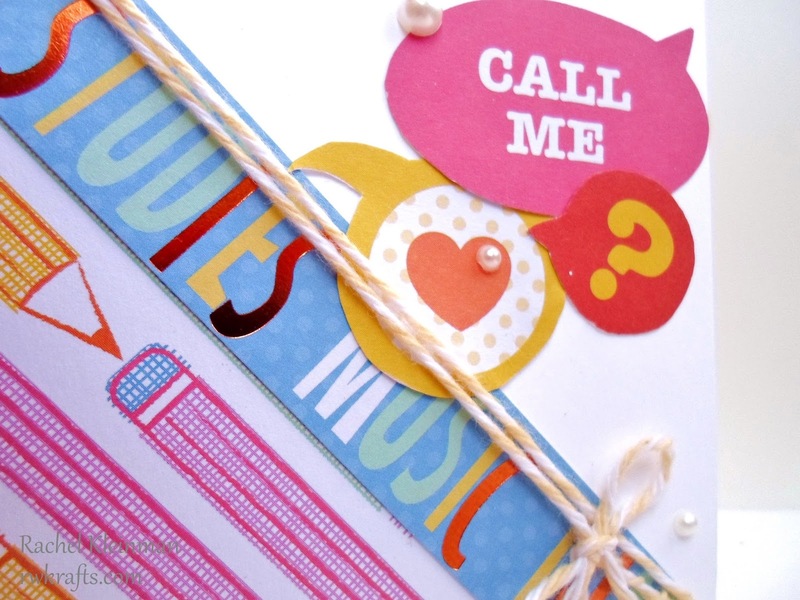 (4) Punch holes in two corners of the card and tie twine through. Add pearls. 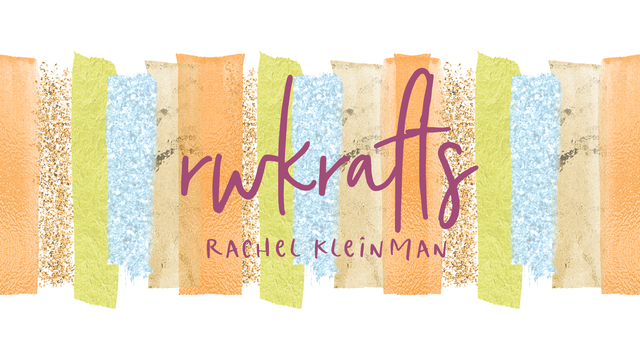 (1) Fold card from kraft cardstock; round all corners. (2) Trim blue cardstock panel; round corners; adhere to card base. 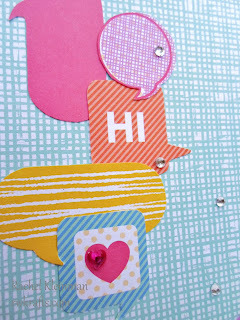 (3) Trim speech bubbles and adhere to card. (4) Apply rhinestones. Do ya get it? I crossed out the S and H so it now says 'COOL DAYS' ;) All of these fun papers are in the 'Homeroom' stack, and the great star gemstones are new from DCWV. (1) Fold card from white cardstock; round corners. (2) Trim panel from chalkboard paper and sneakers paper; round corners; adhere to card. (3) Trim 'school days' label; staple to card base. (4) Cross out 'S' and 'H'; glue speech bubble wood veneer. (5) Adhere speech bubbles and 3 stars. I wanted to use up all the little speech bubbles I had cut, so I made this super quick note cards. They measure 2.5" x 2.5" and would be great for lunch box notes :). These speech bubbles were all blank, so I stamped some sentiments with the Hero Arts "Oh Snap" stamp set. 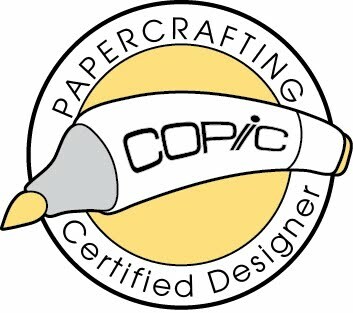 (1) Trim patterned cardstock and fold; round corners. (2) Trim school subject paper; apply strip to card. 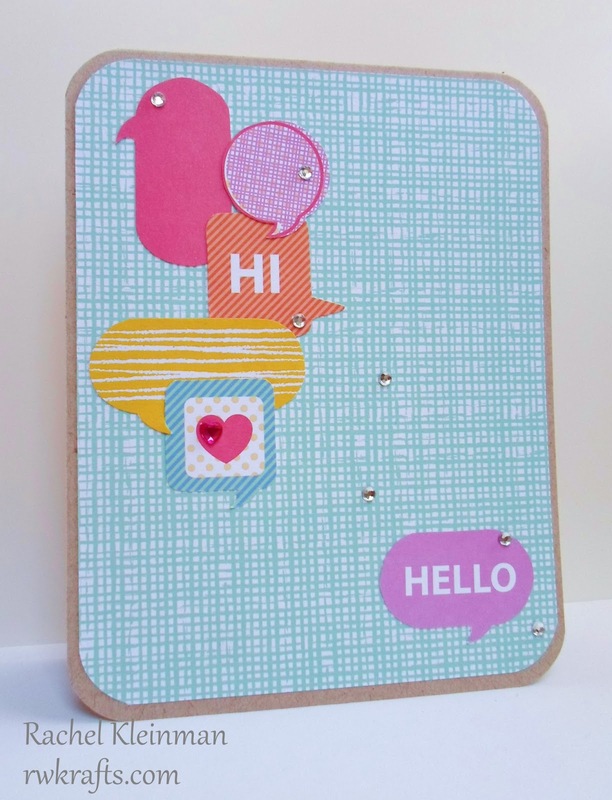 (3) Cut speech bubbles; Stamp sentiment; Adhere to card. (4) Apply gemstone stars. Congrats Number 20 - Ro! 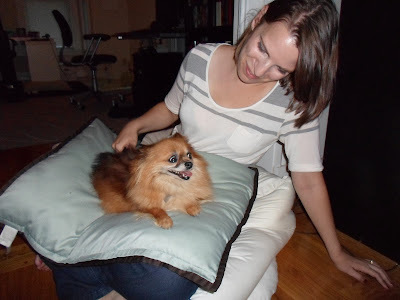 Congrats Number 17 - Michelle! Ok. I think that wraps this one up. Happy Thursday! Such an awesome set of cards! 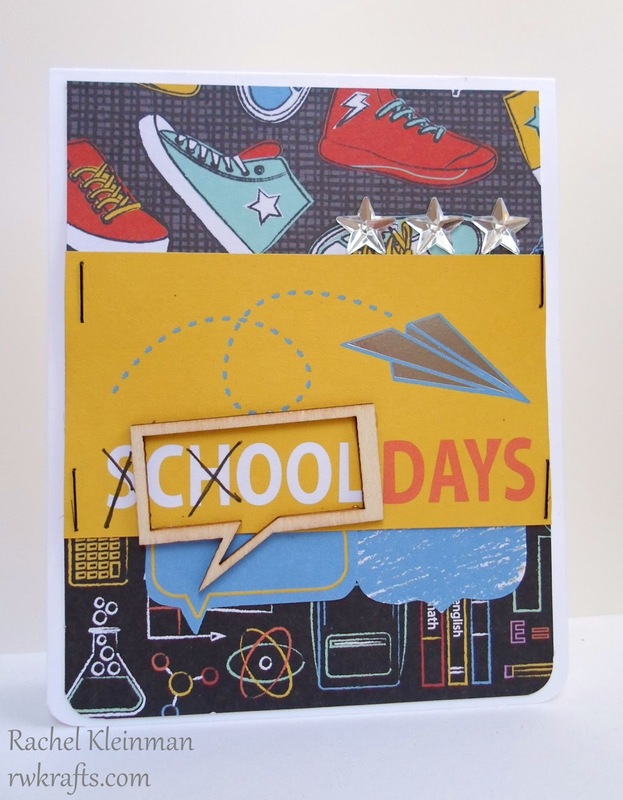 Love those speech bubbles and your "cool days" card! Very clever. 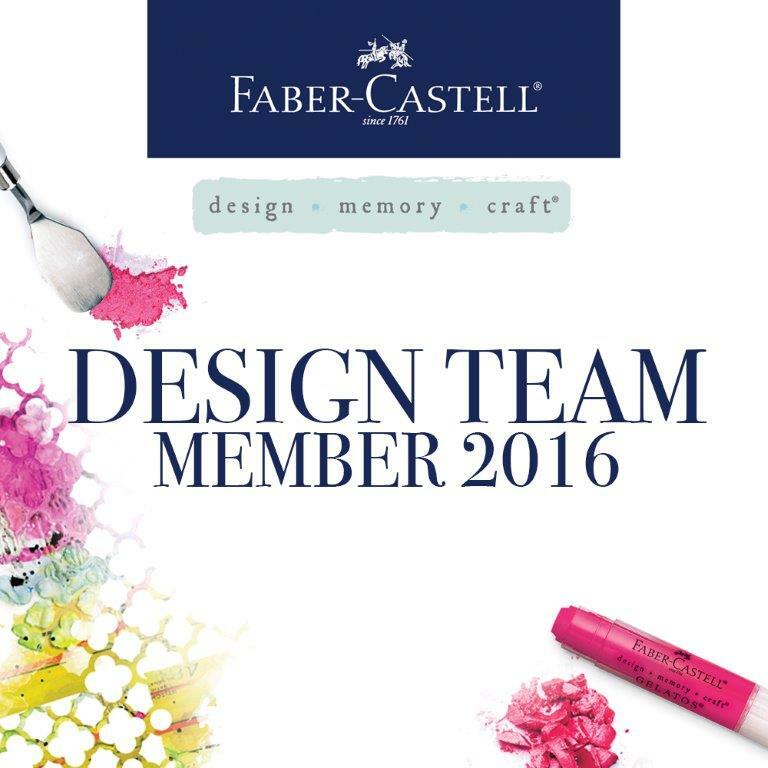 Sweet designs! Love the pencils! And congrats on little Kiwi! So cute! Dang it, now I am going to have to watch that movie...again! Love Kiwi and love your card work! These cards are all so cool! I hope this stack is at Michaels...it's full of awesome graphics! Wow, that stack is pretty cool! I always have a tough time when I try to make a teacher card. Those are perfect and those cards are SuPa!